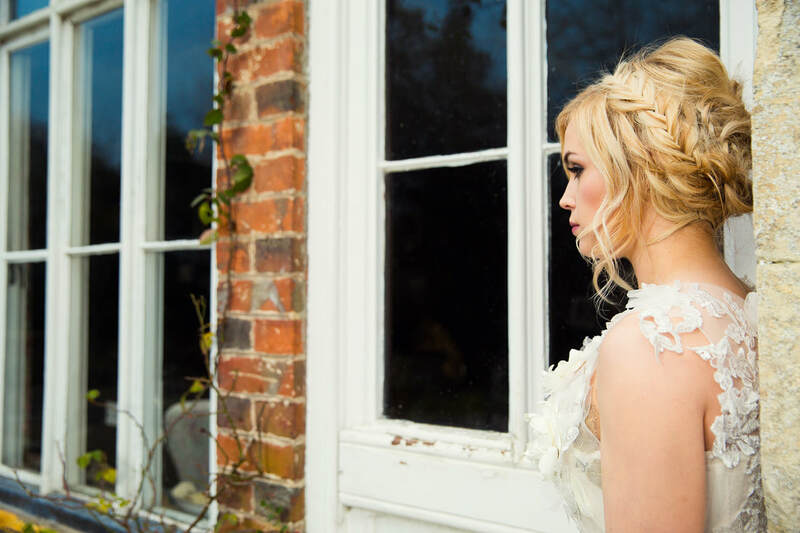 The Hair & Makeup School - Professional Intensive 5 Day Bridal Hair & Makeup Courses. 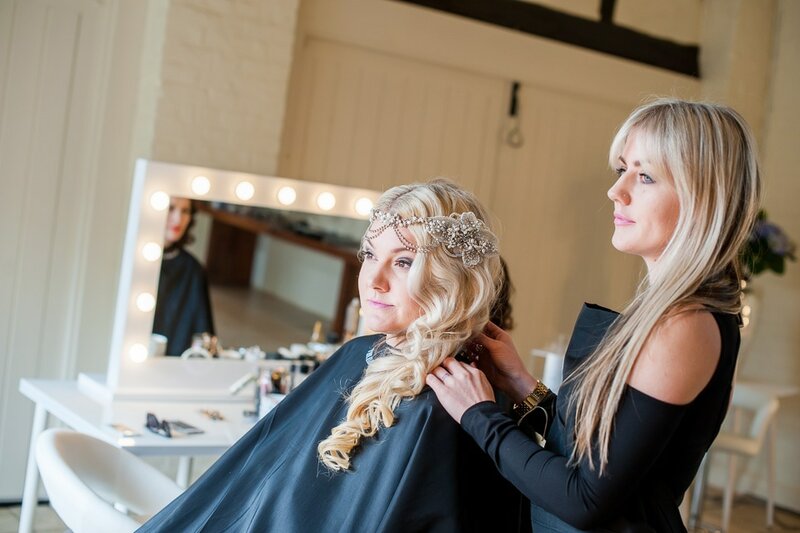 ​Training with award-winning stylist, Holly Preston, you'll learn the skills to become an exceptional bridal hair & makeup artist. ​"I aim to encourage my students to look beyond the ordinary and to inspire ideas that capture the imagination of their bride and their client's creativity and originality." take models into the romantic grounds of our venue, Nether Winchendon House, for a professional portfolio photoshoot. ​Having a fabulous hair and makeup portfolio will give you the best start to a very successful career, so we'll encourage you to take the models out into the stunning gardens and grounds every day, to take photos of your work, as well as the professional portfolio photoshoot on the final day. 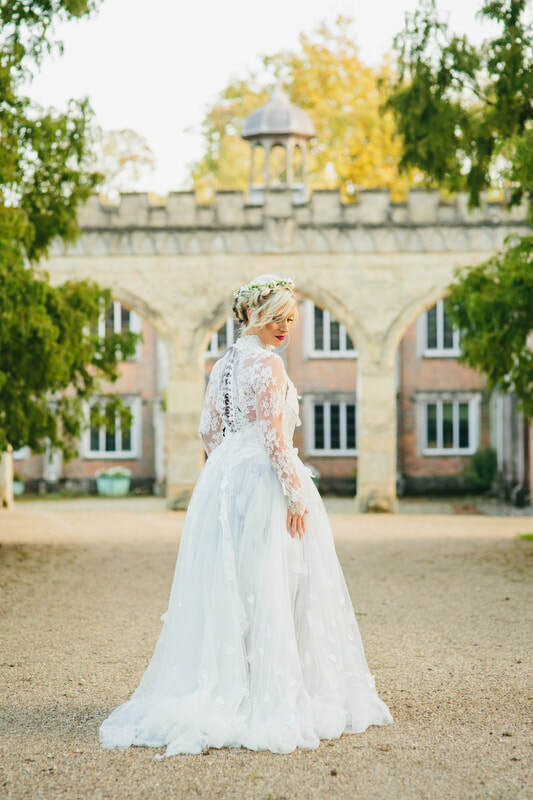 ​"It is such a pleasure to be able to hold my courses at Nether Winchendon House, one of the UK’s top wedding venues. Having such a spectacular setting really makes the images of my student’s work stand out from the crowd." 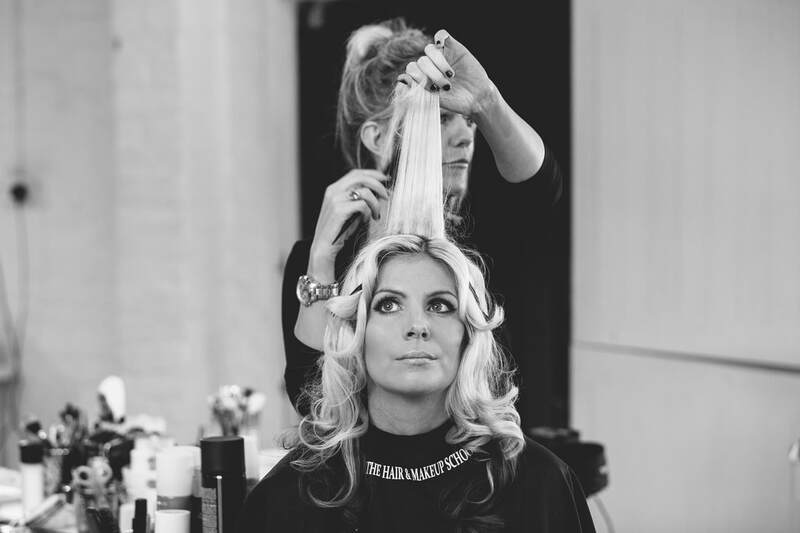 ​We love training our students, as our world revolves around creating stunning looks for our brides and teaching you how to be the best hair & makeup artist you can be. Our aim is for each student to leave our 5-day course with the confidence and ability to deliver the most amazing results to their clients, every time. Follow us on social media, to stay up to date with the latest hair & makeup creations designed by 'The Hair & Makeup School' students and the head trainer, Holly Preston - one of the uk's leading and award-winning bridal hair & makeup specialists.